2018 has seen some absolute gems for gamers. God of War, Red Dead Redemption 2, Celeste, Marvel’s Spider-Man, to name just a few. Unfortunately, as glam metal band Poison once keenly observed, every rose has its thorn. 2018 is no different of course, and for every cracker of a game, we’ve had some real guff wafted in our direction. Agony should have been great. The survival horror set in the bowels of Hell itself was supposed to be a properly grim descent into the darkest corners of human folly and perversion. What we actually got was about as edgy as that time Sega gave Shadow the Hedgehog his own game where he had a gun and a motorbike and all that crap. While Agony did have moments of truly shocking gore, and beautifully horrifying environments, it was let down by some truly awful level design, naff mechanics, and boring stealth. 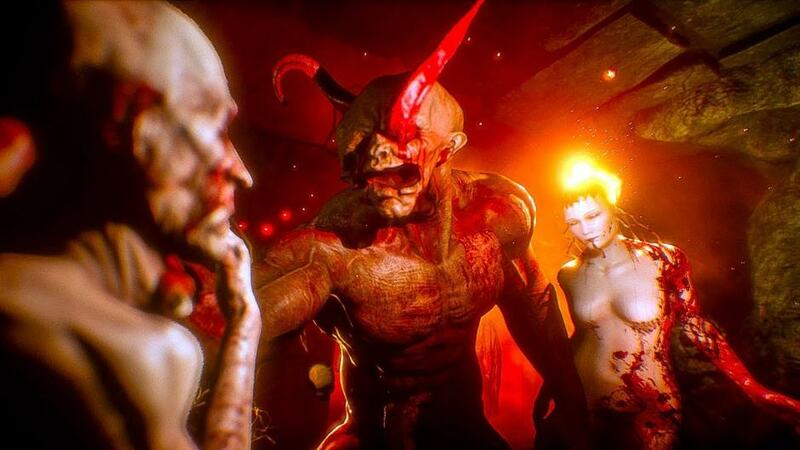 Not every video game has to feel like a video game, and Agony is unfortunate proof of this. 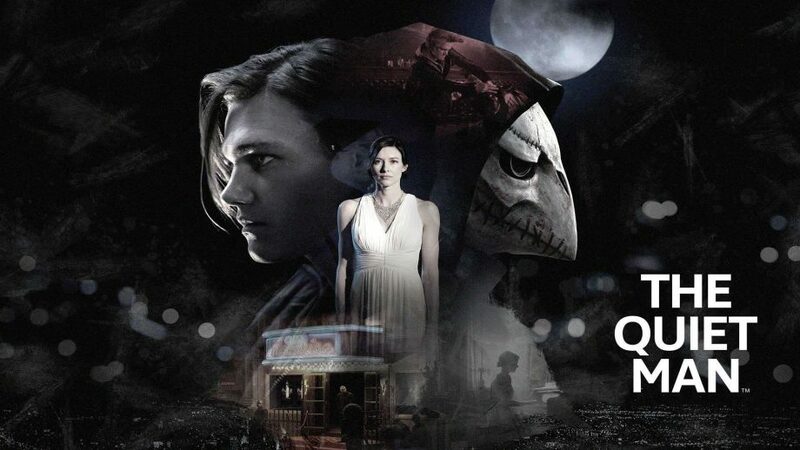 The Quiet Man is an A-level film student’s first crack at a short feature stuffed into a PS2 era beat ’em up. If that sounds appealing to you in any way at all, then I can’t help you. The whole “gimmick” of The Quiet Man was that you play as a deaf protagonist, so as you journey through the game, you can’t actually hear anything and have to work certain things out through facial expressions, environmental cues, and that kind of thing. Now, I’m all for that as a concept. I think protagonists with disabilities are seriously underrepresented in video games. The issue is that you can sometimes hear and understand what’s going on, and sometimes you can’t, and there’s zero logic as to why that’s the case. It’s maddeningly inconsistent. As if that wasn’t bad enough, Square Enix eventually released a mode of the game where you could hear and understand everything, thereby explicitly proving the entire game in its original form was utterly pointless. 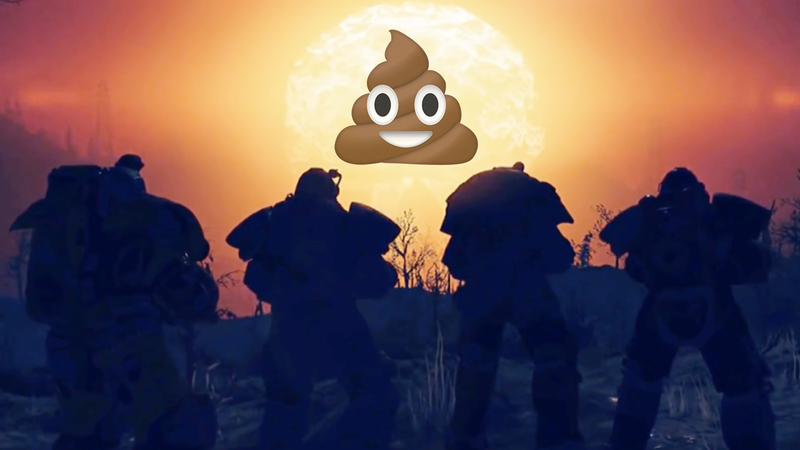 There’s not a lot I can say about Fallout 76 that hasn’t already been said. It’s a tour de force of sucking, an absolute masterclass in how to disappoint an entire fanbase, and proof that there is in fact a limit to how much Bethesda can get away with. That’s… all I have to say on it really. It’s a bad game for bad people, okay? 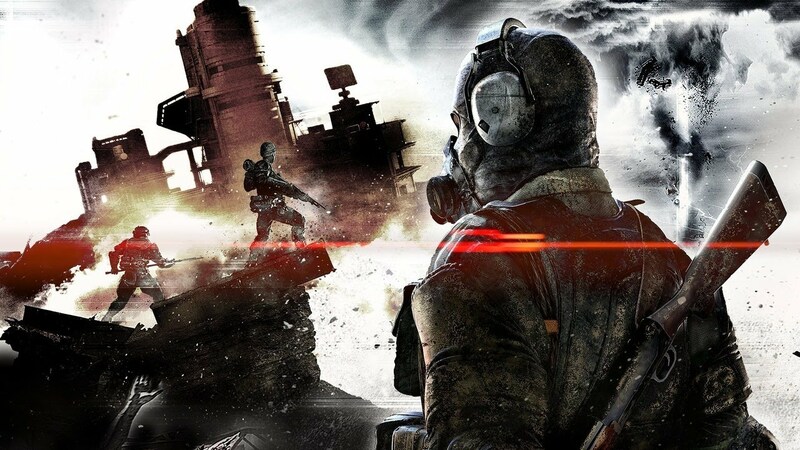 I’m gonna level with you, I had completely forgotten that Metal Gear Survive had even come out this year until I started writing this article. It’s a staggeringly dull survival game that proved Konami has absolutely no idea what to do with the franchise now that Kojima is gone. Nobody wanted it, nobody played it, and nobody will remember it. Oh, and on top of that, they had the cheek to charge you real money for extra save slots. I can’t swear here because of our guidelines, so I’ll leave you to apply your own personal favourite in this situation. 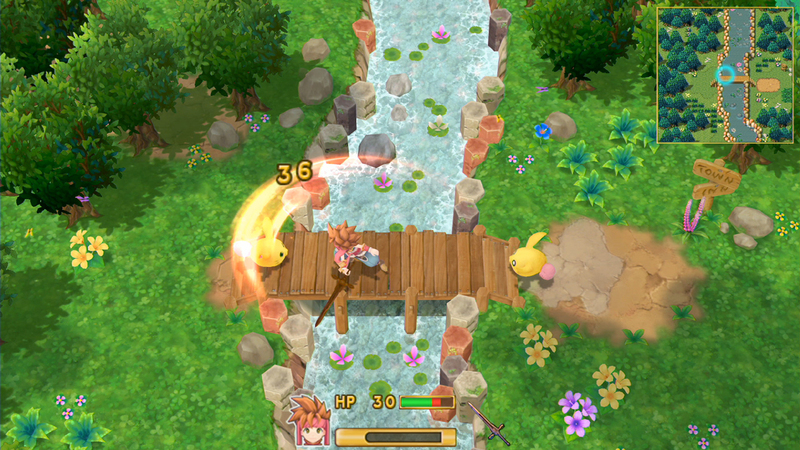 Secret of Mana was one of the finest games the SNES had to offer. What a pity then that the recent HD remake was a hideously squandered opportunity to bring a classic to a whole new generation. The game’s original sprite based artwork and gorgeous music were replaced with dull polygons and some truly awful remastered tracks. It was as if Square Enix threw a hand grenade directly into my dreams. Worse still, the remastered game – a 2018 release – managed to have a clumsier interface than the 1993 original. Woeful. Nobody needed or wanted the usually excellent Dynasty Warriors to go open world, but that’s exactly what happened in Dynasty Warriors 9, I guess because the developers thought that’s just what games do in 2018. 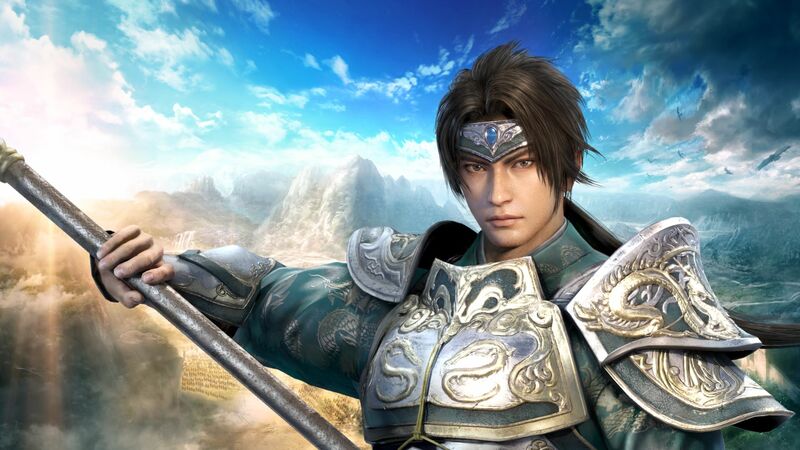 The resulting game was, of course, an unfortunate slab of evidence as to why Dynasty Warriors does not need now, nor will ever need to be open world. The map is huge, sure, but there’s nothing in it, and very little reason to engage with the few activities there actually are. A bloated mess of a game, Dynasty Warriors 9 is all the more frustrating because there’s a genuinely good game in there – it’s just been hacked apart and stretched across a bland, needlessly large map. 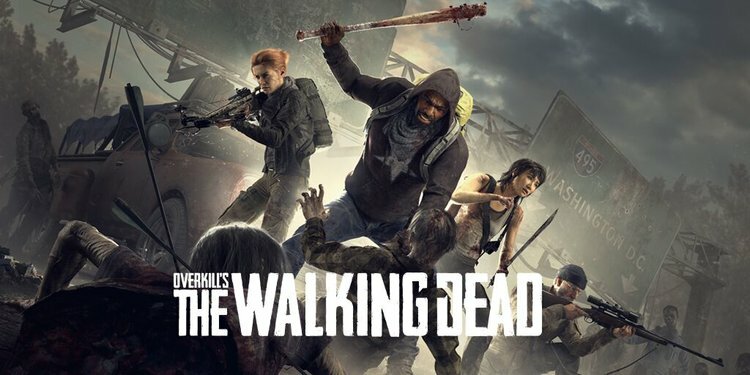 A cooperative Walking Dead game from the creators of Payday 2 sounds great on paper, but the end result is nothing more than an outdated shooter with far too many technical problems and lack of polish for a game based on such an established franchise. The fact is, the entire you spend playing Overkill’s The Walking Dead you’ll wish you were just playing Left 4 Dead II instead. So really, you should just go and play Left 4 Dead II. Seriously, go and do that now. Speaking of disappointing zombie games, Earthfall aimed to provide a fresh take on the State of Decay formula by swapping out the undead for alien monsters. Given we’re near the end of an article about bad 2018 video games, I’m sure you can guess that it didn’t quite shake out that way. 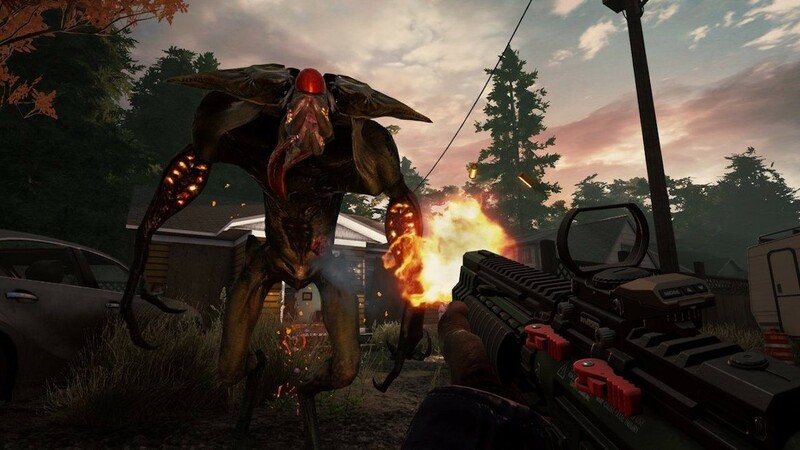 Earthfall ended up being a boring game with generic aliens, bog standard weapons, frame rate issues, and low quality visuals. This one might have gotten a pass as a multiplayer blaster game on the Wii, but we’re long past those days, my friends. 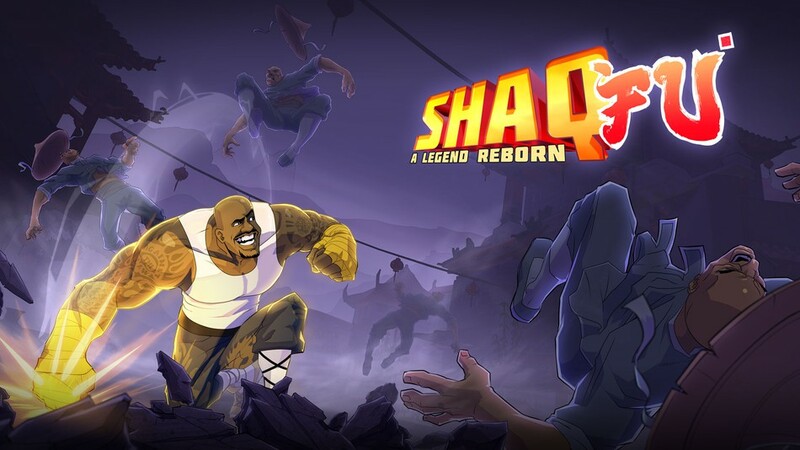 The original Shaq Fu was a bad game, so I really don’t know why anyone thought it’d be a good idea to reboot/remaster the concept with A Legend Reborn. Maybe they thought the meme-obsessed youth of today would find it funny? The problem is that the meme obsessed youth of today aren’t actually idiots, and they aren’t gonna pay money for a sequel to a game that nobody wanted or liked in the first place.